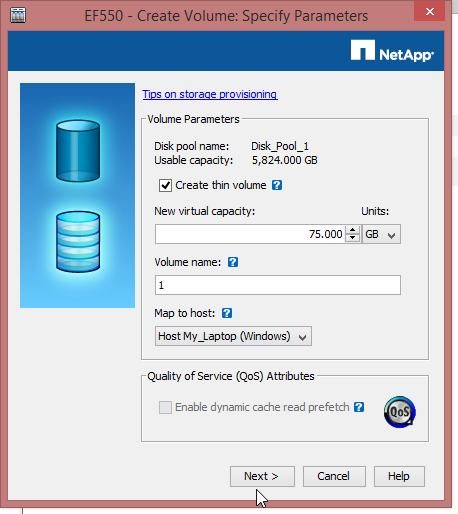 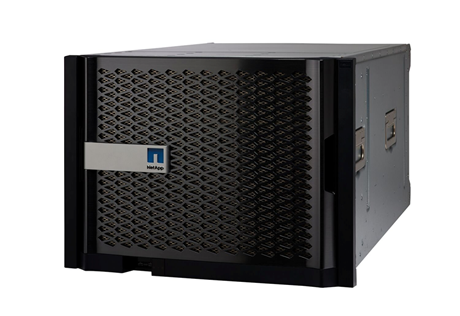 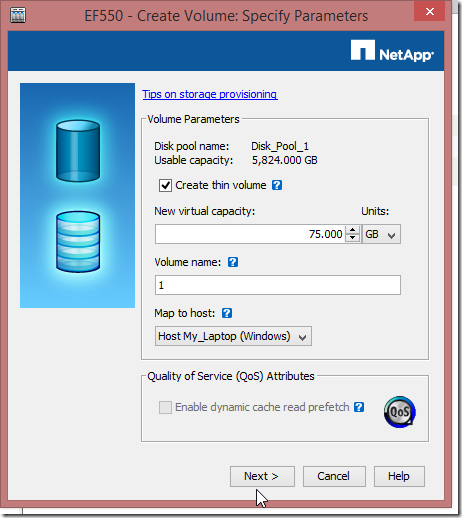 Introducing the NetApp FAS2500! Get All Launch Details Here! Today NetApp is announcing an all new line of hardware for their entry level customers. 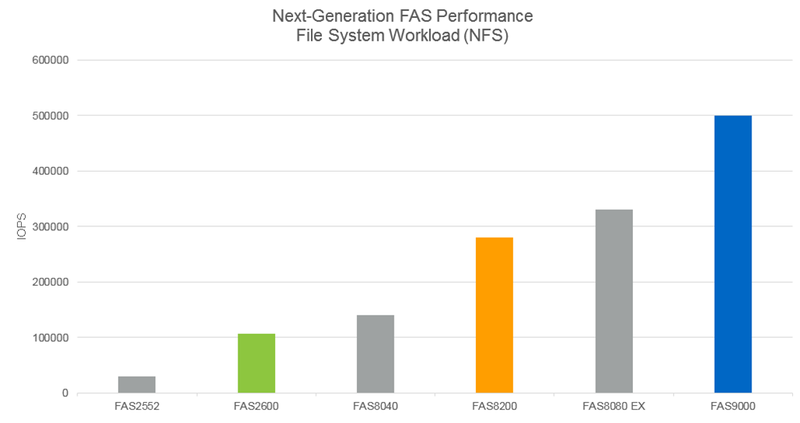 Introducing the FAS2520, FAS2552, and the FAS2554! 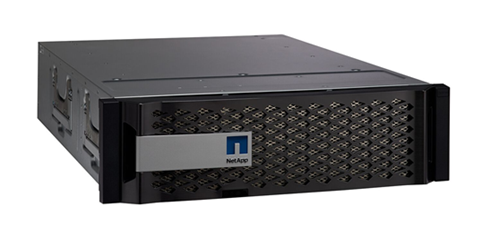 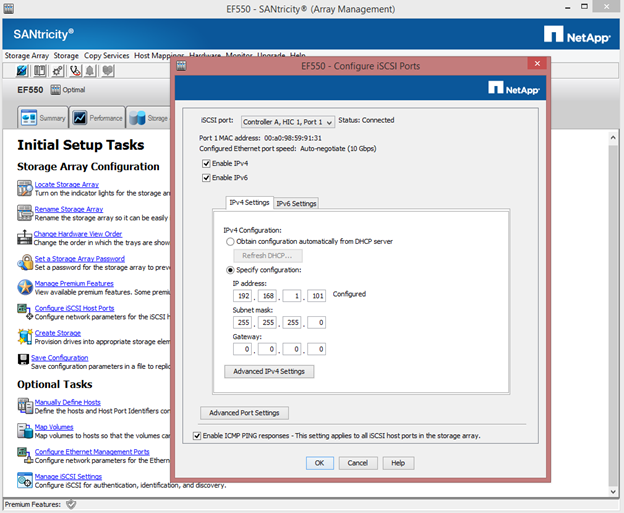 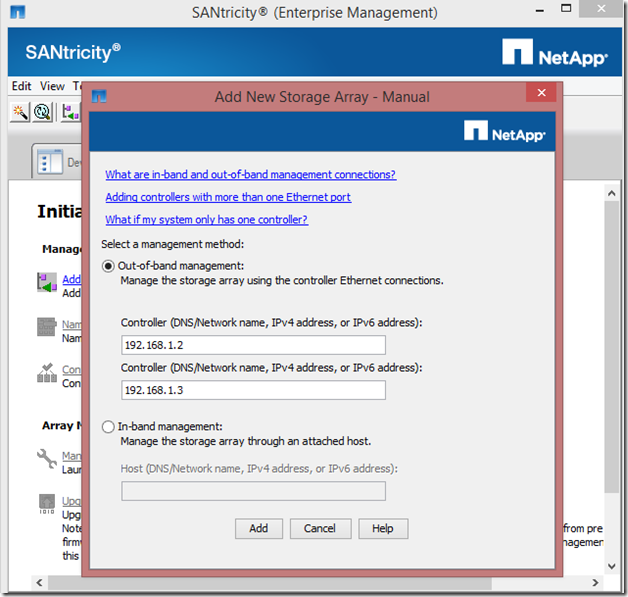 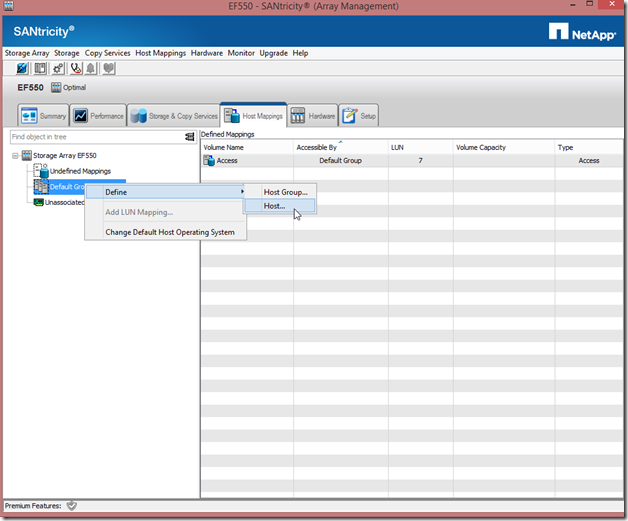 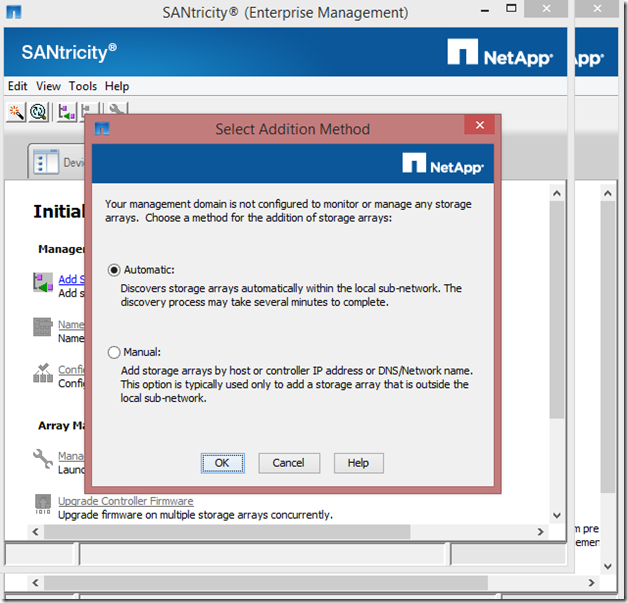 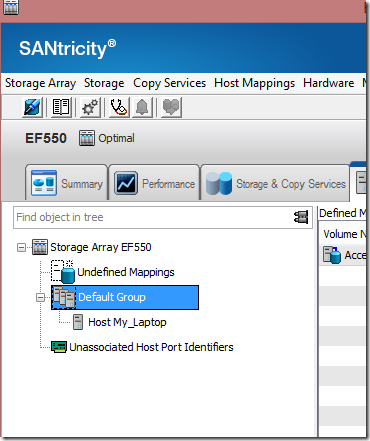 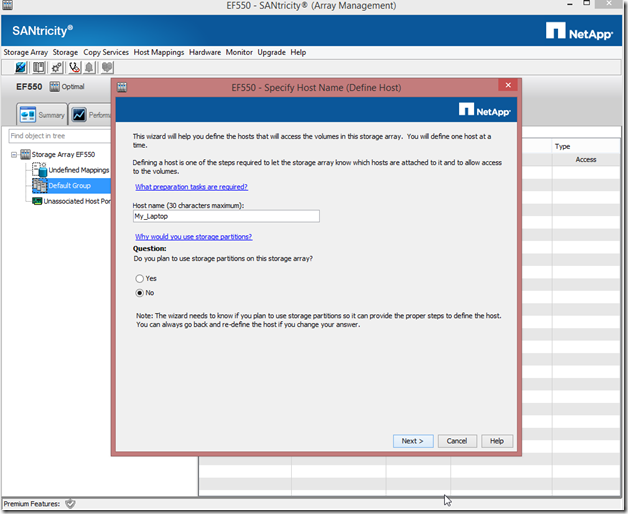 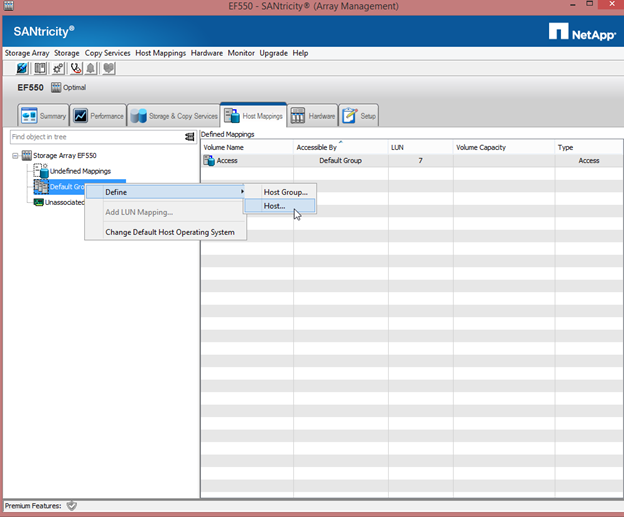 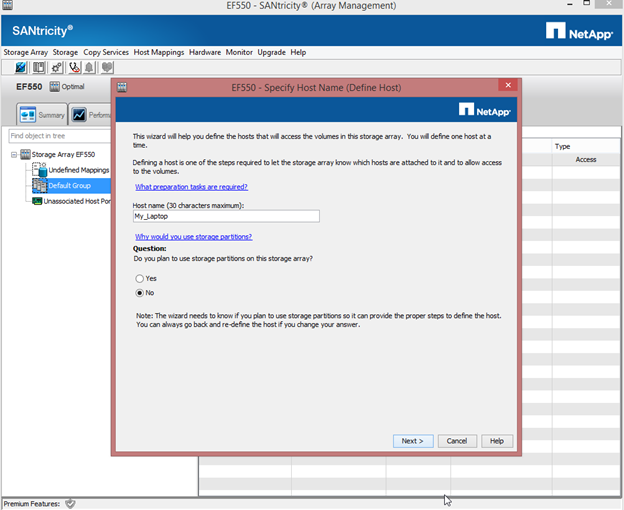 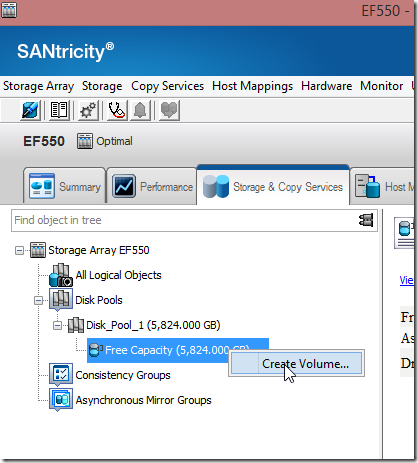 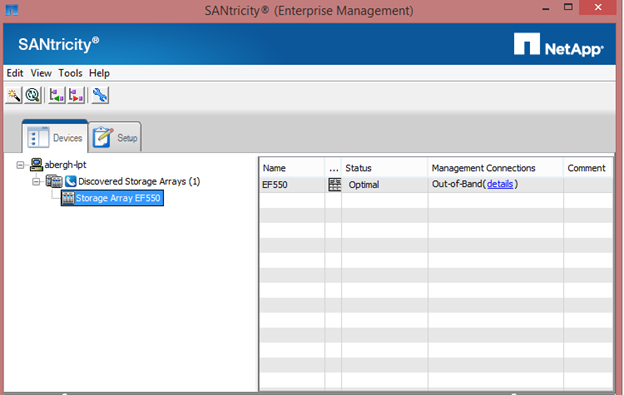 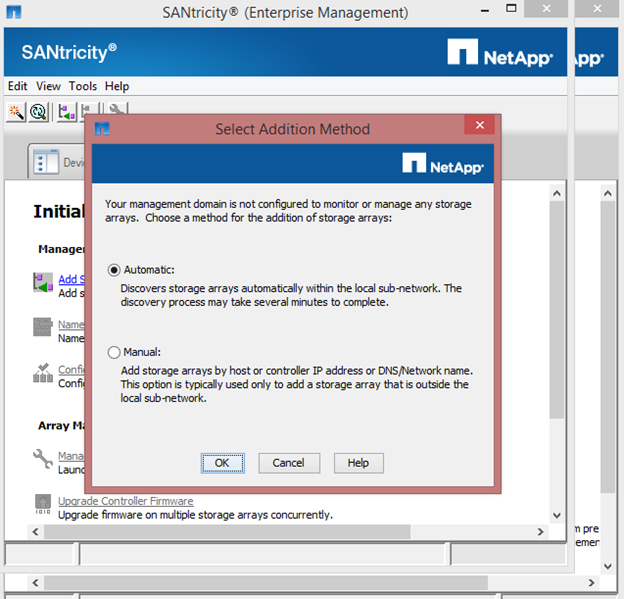 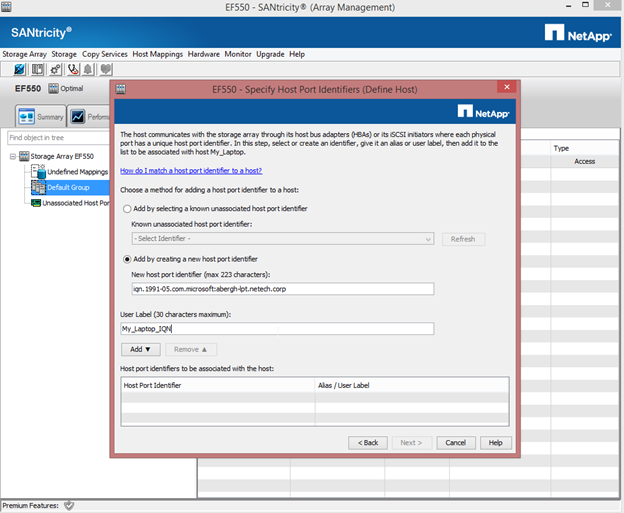 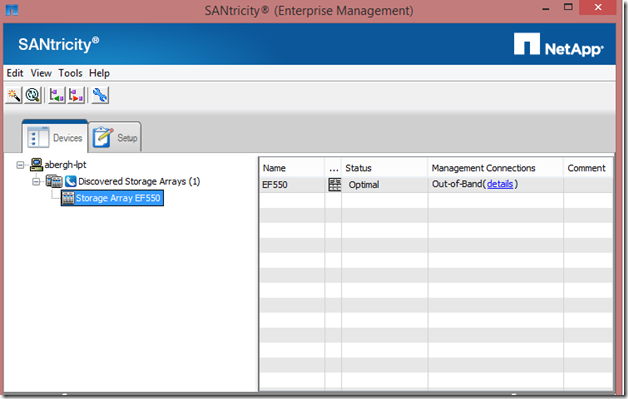 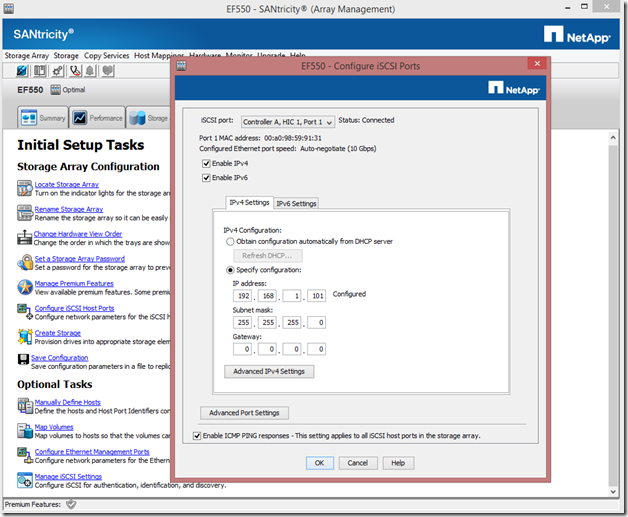 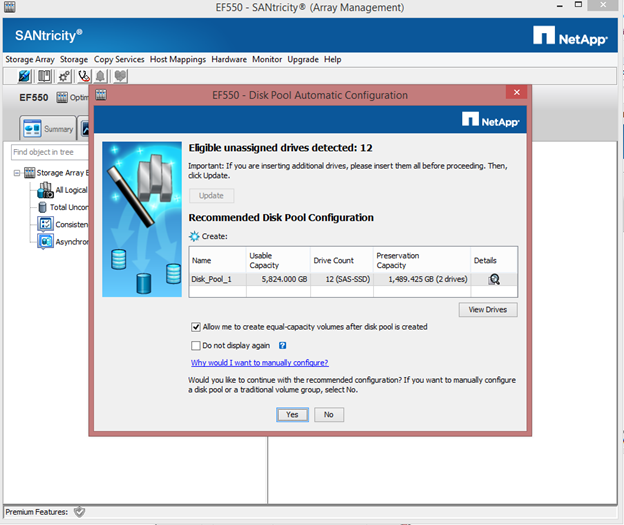 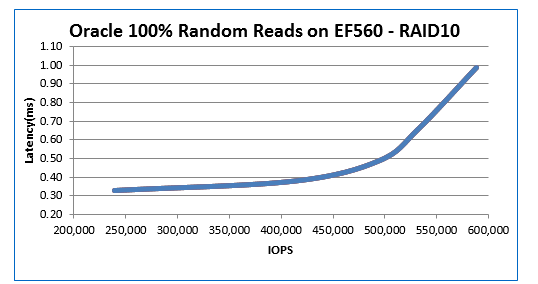 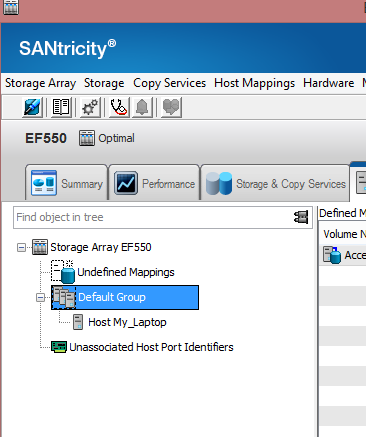 With these new models NetApp continues to extend their leadership in entry hybrid arrays. 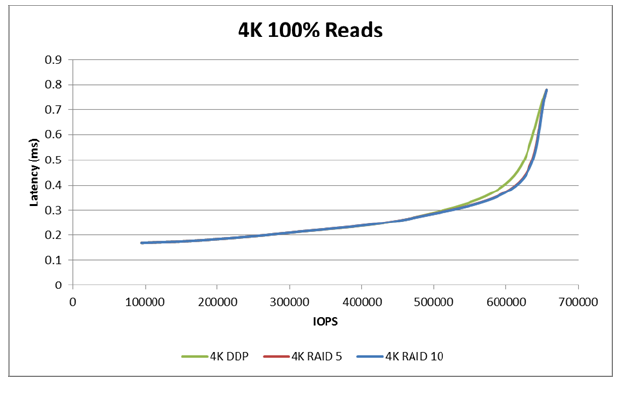 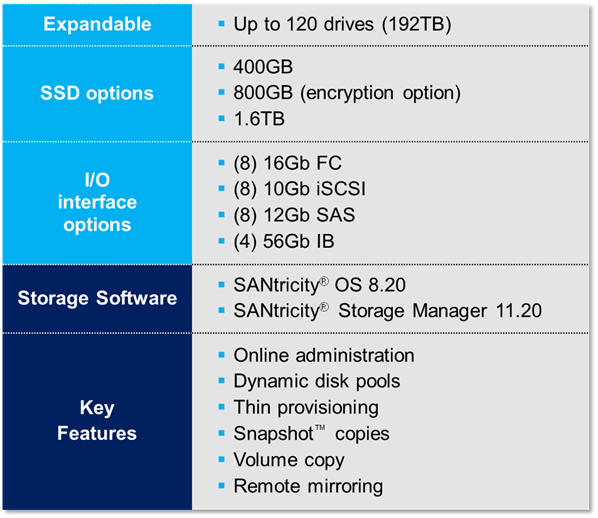 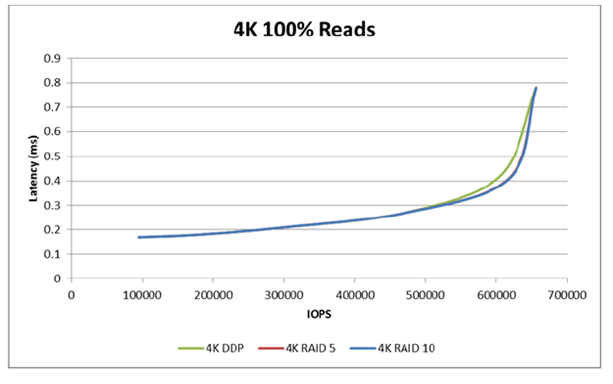 These new models deliver superior flexibility and a more powerful unified storage platform. 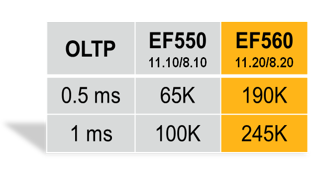 All three new models include next-gen connectivity through 10GBase-T Ethernet or unified FC, FCoE, and Ethernet (UTA2) ports! 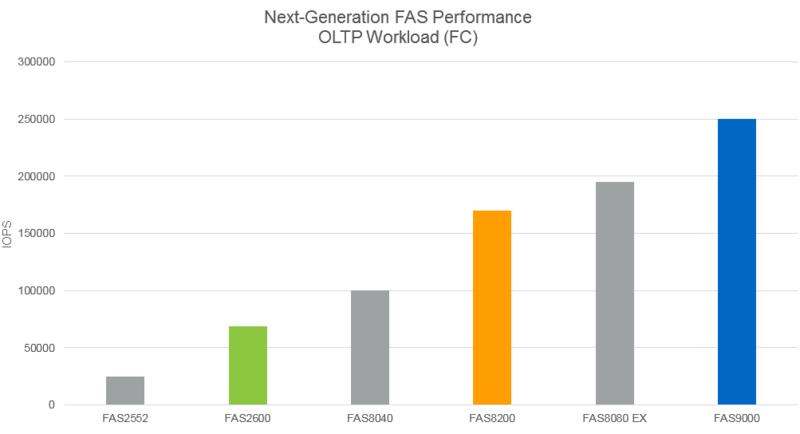 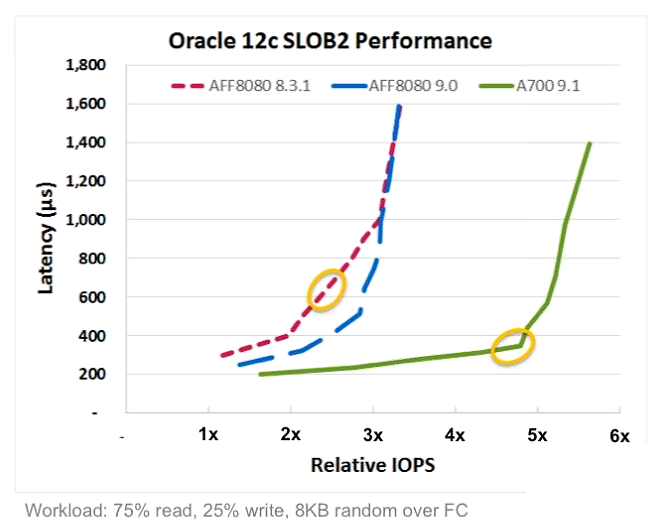 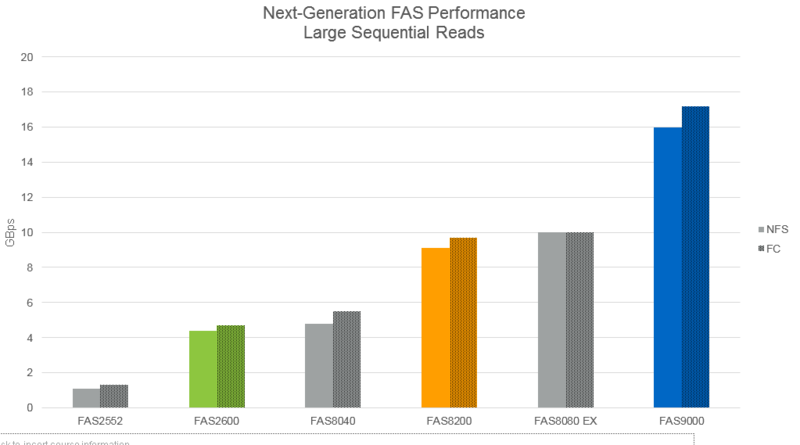 These new models make massive improvements in I/O consistency and enhance flash acceleration greatly over the previous FAS2200 entry line. 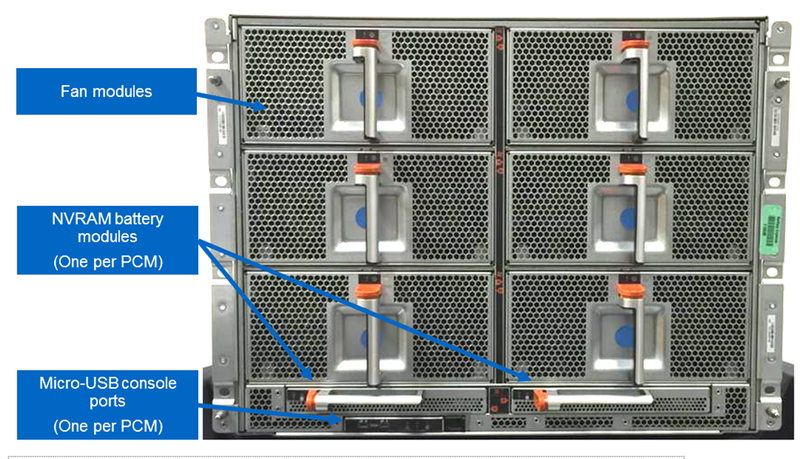 We will get to the specs but check out the expanded scale-out support allows for clusters of 8 nodes totaling over 2.3PB of raw capacity! 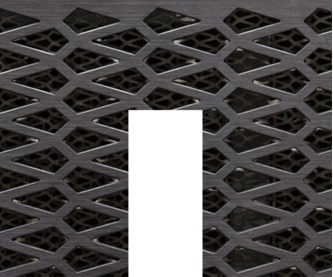 Let’s Check out the new models! 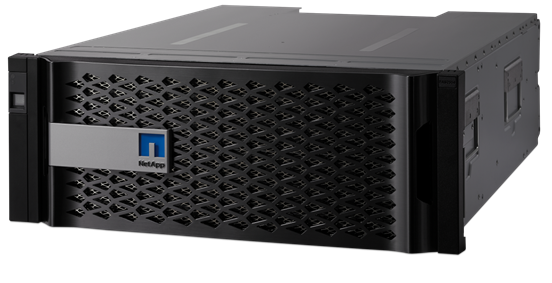 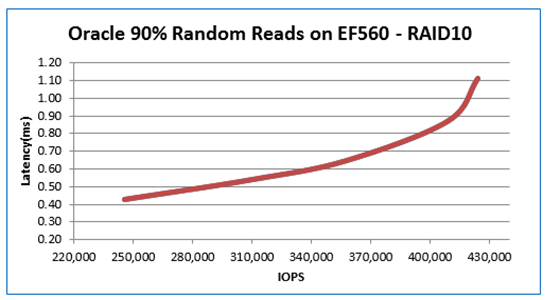 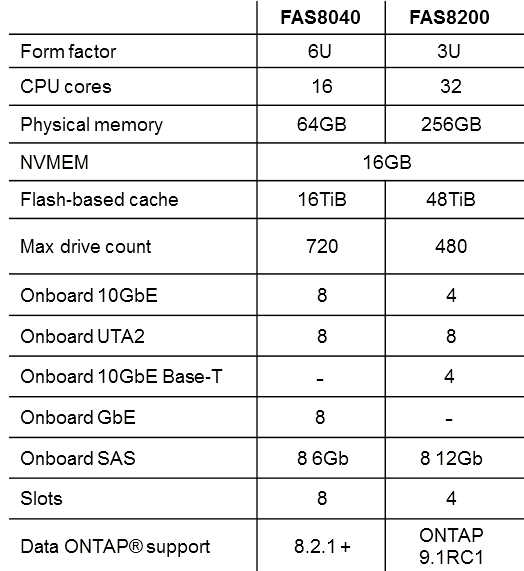 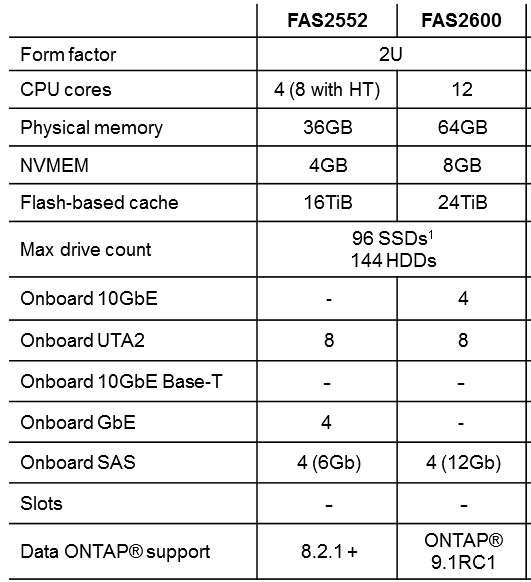 The new NetApp FAS2520 is a pretty nice piece of hardware for the entry level/branch office workloads. 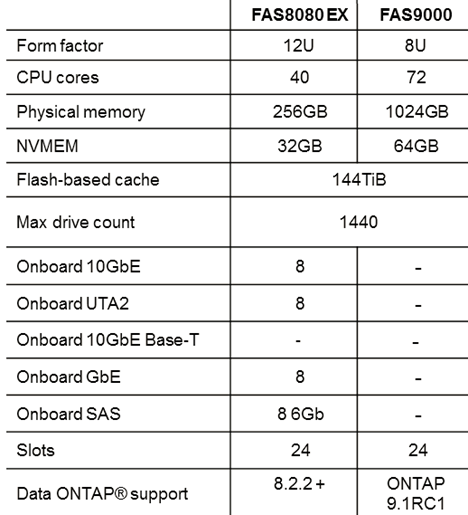 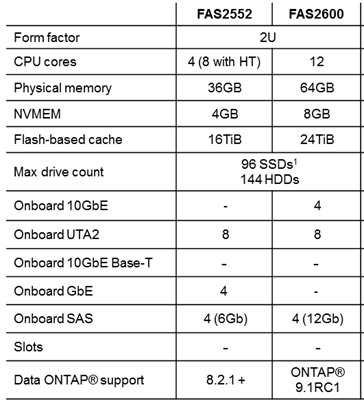 It is a 2U box that has some pretty impressive specs. 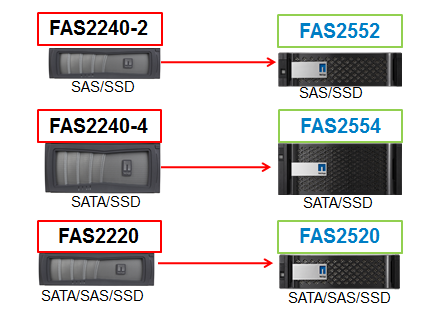 The FAS2552 is also a 4U box that has same impressive specs as the other 25xx models. 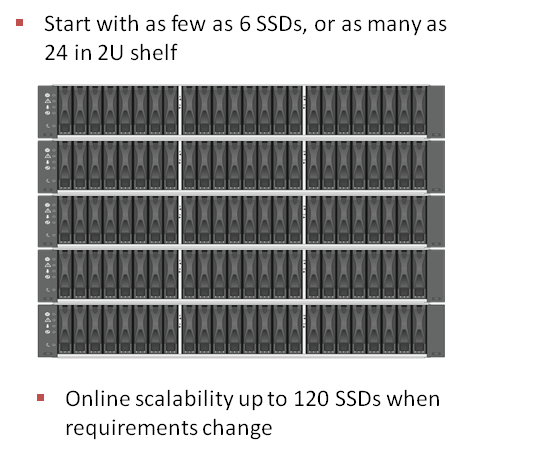 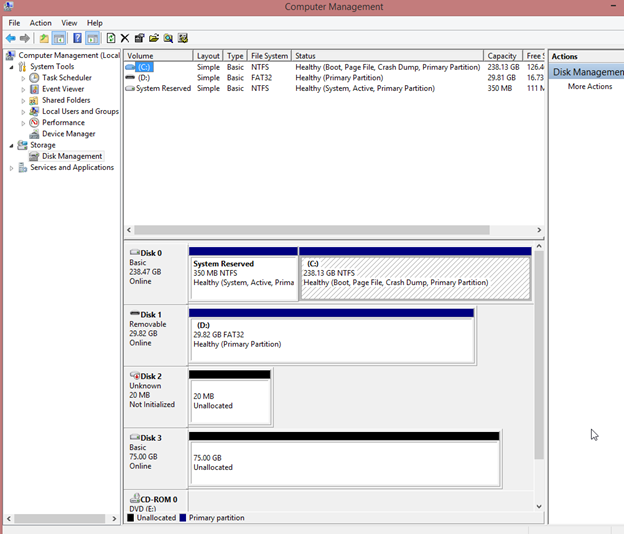 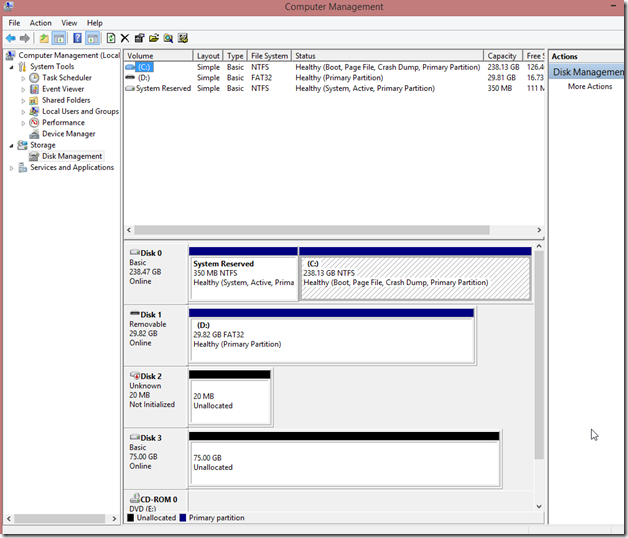 Maximum raw capacity depends on the drive offerings. 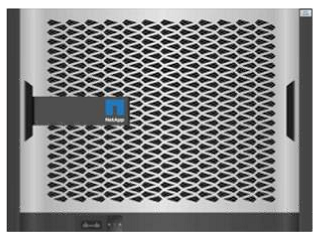 See the Shelves and Media page (http://www.netapp.com/us/products/storage-systems/disk-shelves-and-storage-media/index.aspx) on NetApp.com for the most current information. 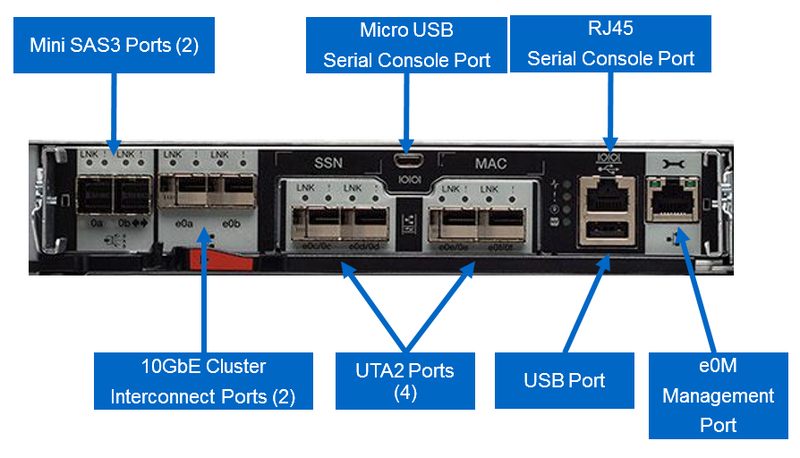 FAS2552 and FAS2554 on-board ports can be configured as either an 8Gb/16Gb FC port pair or a 10GbE port pair and mixed combinations. 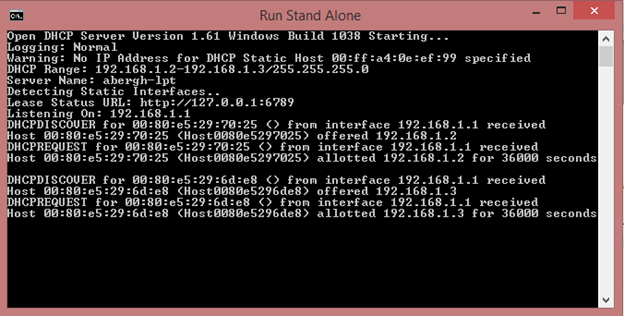 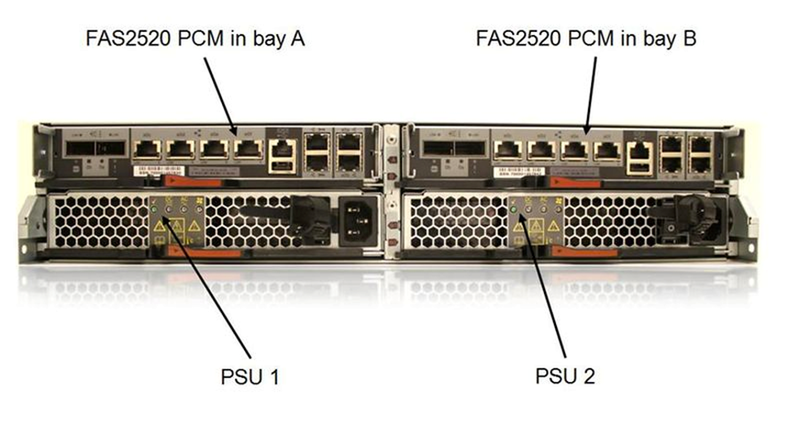 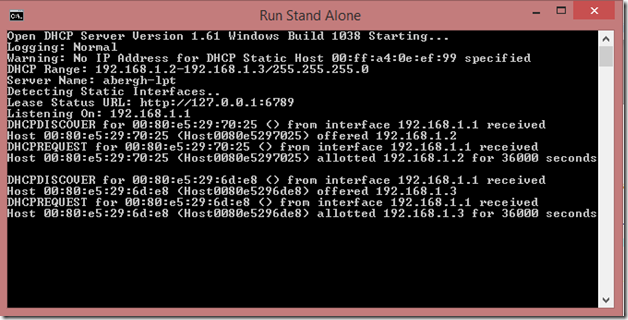 FAS2520 on-board ports are 10GBASE-T only.